We're celebrating International Beading Week! Are you too? This is your chance to show off your projects, gain inspiration and join together as a community who are passionate about being creative. Today we chat to Slyvia, a founding member of The Beadworkers Guild who created the concept of International Beading Week. We find out more about what to expect from the week ahead, how you can take part and share your designs. 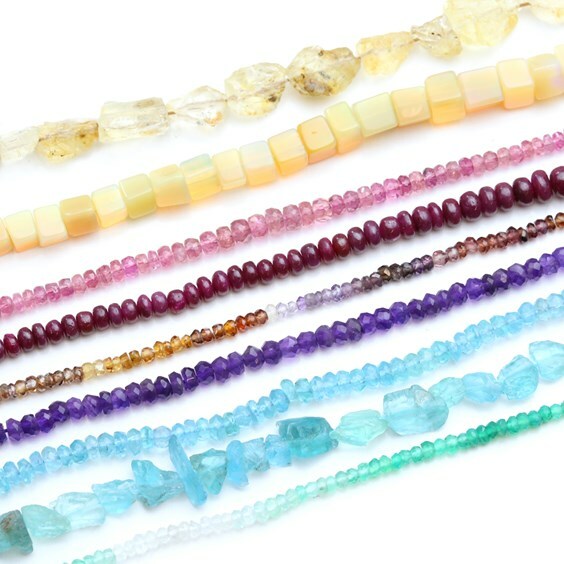 At Kernowcraft, we offer over 300 types of semi precious gemstone beads. 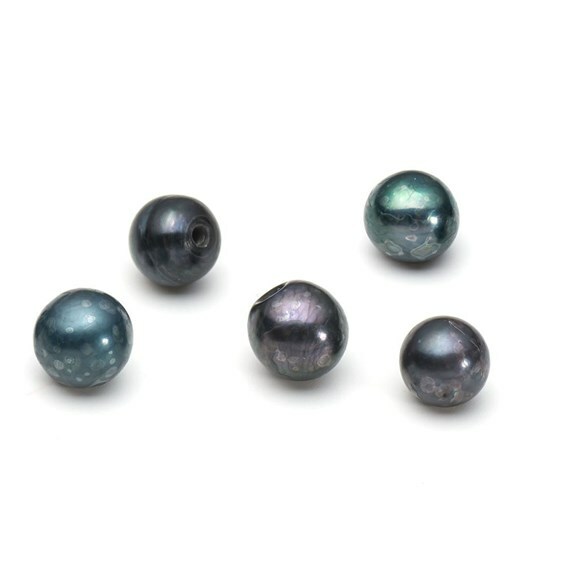 Our buying team carefully choose them, making sure we pick the most beautiful and high quality beads for you! Take a look at our whole range here. 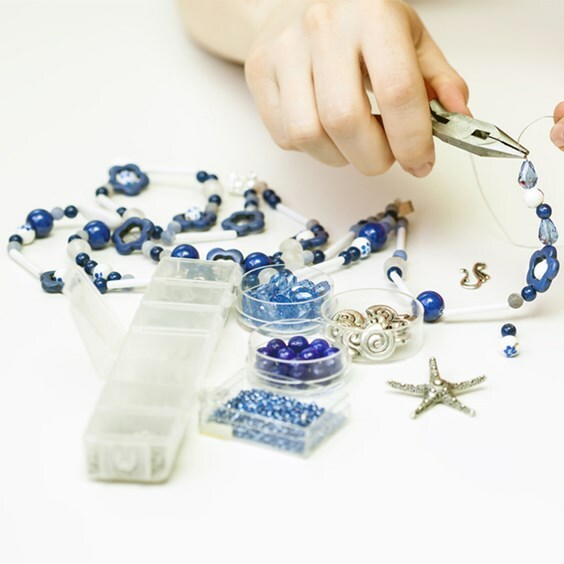 Hi Sylvia, please introduce yourself and tell us about International Beading Week and how it all started! I am a founder member of The Beadworkers Guild, I have been a trustee for over 10 years. The concept for International Beading Week was raised when one of our volunteers was reading a knitting magazine and saw a ‘wool day’, she put forward the idea of a beading day and the trustees thought a week dedicated to raising the profile of beading and The Beadworkers Guild would make a bigger impact, so NBW was born in 2015.
Who can people get involved and how? Anyone can get involved, you don’t have to be a member. You can organise an event or attend one, see our dedicated website www.nationalbeadingweek.co.uk for details of events around the country. If you are unable to attend an event why not join in by making one of the free patterns and sending in an image of your finished piece? How do you personally celebrate NBW? Last year I organised a beadwork exhibition in Milton Keynes, with pieces from members all over the UK, with a beading day open to the public on the last Saturday of NBW. This year I’m aiming to have an event in collaboration with local girl guide groups. What was your experience like when setting up an exhibition in Milton Keynes? It was a wonderful experience, though initially I was worried that I wouldn’t be able to fill the space, but it worked out perfectly. ‘Arts Central’ a collaboration of artists from across the spectrum help support local artists, they had negotiated use of the Gallery at the Church, they kindly added our event to their programme. The ladies who loaned their work were most generous, the venue, Church of Christ the Cornerstone, is in the heart of MK. We had some wonderful comments from visitors. What’s your favourite memory from the previous NBWs? Our second year when my local group ‘camped out’ in Hobbycraft for the whole week, doing different workshops for young people. We had some lovely characters turning up and some of the boys were so keen they made a return visit with designs of their own. Result! What if there are no events happening in your area - should you make your own? Absolutely, it’s so easy, just get together with a few friends, talk to your local bead or craft shop, library and maybe offer to demonstrate. Let the BWG (Beadworkers Guild) know what you’re doing and we will publicise your event on our website for you. Where did your passion for beads come from? I’ve always been a crafty sort, I was a child when my grandmother taught me to crochet, my mother taught me to knit and I learnt to sew at school. I am always going to craft shows and one day whilst strolling around the knitting and stitching show at the NEC, I came across a lady who made beaded necklaces, the like of which I’d never seen before. I bought it, inspected it when I got home and thought, I could do that. The passion grew from there and I’ve had beads in my life ever since. How can bead lovers celebrate in their home? 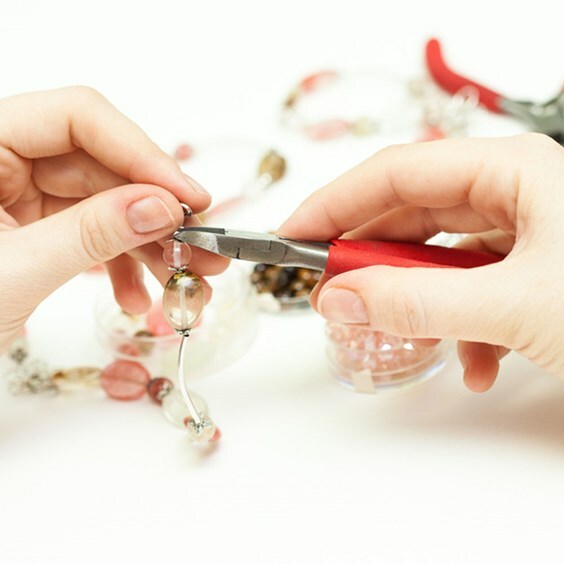 They can invite friends around for a coffee morning and have a bead and chat or to make it more interesting why not have a bead swap. If evenings suit, check out our NBW website for inspiration. What’s your favourite gemstone bead and why? 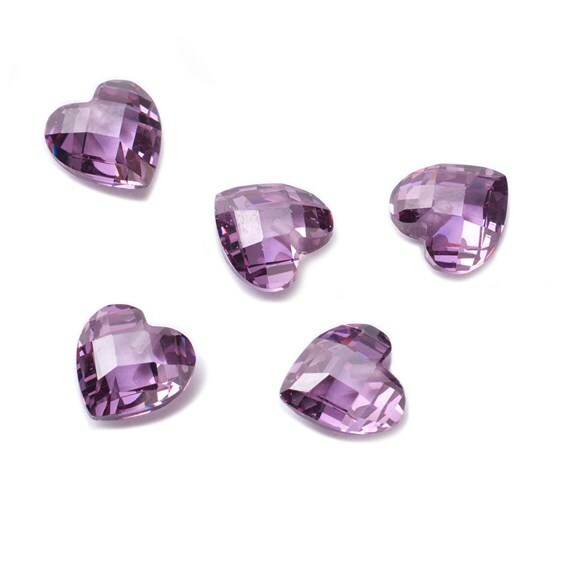 My favourite gemstone is Amethyst, because I just loooove purple, I have an obsession for it. What can we expect during International Beading Week on social media? We have a programme of live Facebook takeovers with some of our popular designers. We have patterns coming from some UK and USA designers that will be posted on both their own and our websites. Where can we find out more information?